The “Passion of Christ” is a description for the symbolic likeness to a vine known as Passionflower (Passiflora). The phrase was coined by Spanish missionaries who thought its corona resembled the crown of thorns worn by Jesus and not so surprisingly, offers a variety of healing applications. Over the last several decades, intensive effort has been made to discover novel therapeutic organic compounds that are effective against resistant germs. Medicinal plants have weaved their way into cosmetics, food supplements and pharmaceuticals. Passionflower is one of the most researched herbs with a long history in traditional medicine and in recent times has integrated into clinical procedures. Living in a time where anxiety is a constant companion to so many, passionflower has found its place as a healing agent, helping to re-establish inner harmony. What Can Passionflower Be Used For? Passionflower is indigenous throughout South and North America, favouring tropical areas. There are over 500 species of this woody vine that bears impressive large white flowers with a pink and purple centre. The parts used in herbal medicine include the vine, leaves and stem. The active components found within Passionflower are comprised mainly of three groups of chemicals: alkaloids, glycosides and flavonoids. Other key elements include the presence of antibacterial compounds, passicol and cyanogenic glycosides. 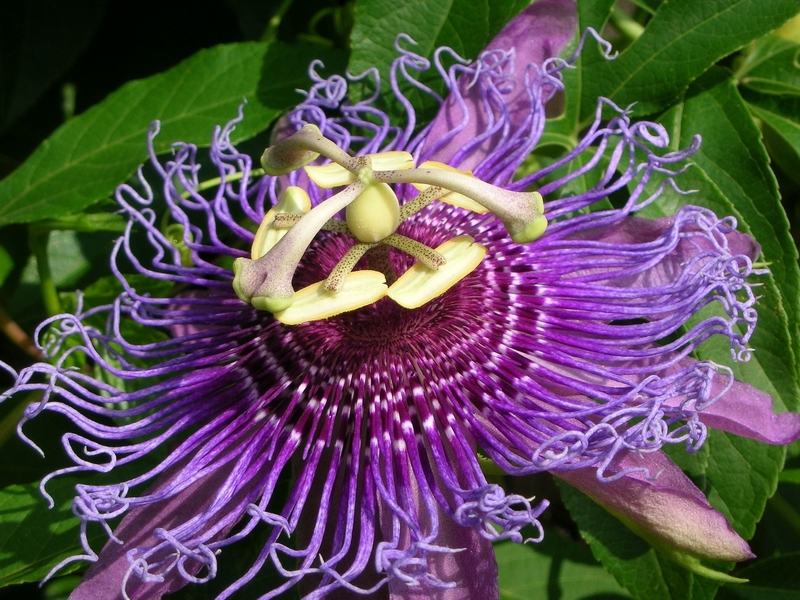 The harmane indole alkaloids are another key feature of passionflower. Through scientific research, this group of alkaloids have demonstrated antispasmodic activity and the ability to lower blood pressure. The flavonoid portion in this species is estimated at 3%. Passiflora incarnate has been found to contain the highest concentration of these active properties by comparison. Naturally occurring serotonin and the chemical maltol are present in passionflower which has documented sedative and calming effects. Research also supports the enhancing effects of passionflower when combined with other plant extracts such as St. John’s Wort. On a different note, Perry et al (1991) indicated Passiflora tetrandra’s potential as a plant derived antibiotic. New strategies and alternative approaches have become necessary to destroy and prevent recurring infections from superbugs and staph bacterium. Dosage recommendations are a general guideline. The amounts may change according to brands and when administered by a qualified practitioner. 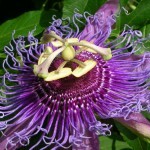 Safety: Passionflower is on the FDA’s GRAS (Generally Recognized as Safe) list. Dried herb: 0.5 grams (.5ml/1/8 tsp.) taken 3 to 4 times per day – Alternative: 2 to 3 grams in tablets or capsules taken 2 to 3 times per day. Tincture: 1 to 4 millilitres (1:8) – (20 to 80 drops) 3 to 4 times per day on the tongue or in liquid. Tea: 4 to 8 grams (1 to 2 tsp) of dried herb steeped in water 1 to 3 times per day. A child’s weight is taken into account when adjusting the recommended adult dose. 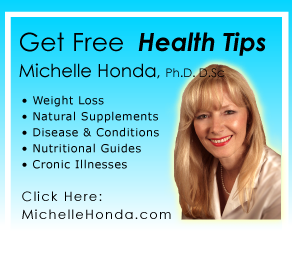 A typical herbal dosage for adults is intended for an adult’s weight of a 150 lb (70kg). Therefore, if the weight of the child is 50lb (50-25kg) the appropriate amount of passionflower for this child would be 1/3 of the adult dose. To live a life of tranquility without any stressors, for most of us only happens when we are day dreaming. Irregardless of the form with which stress appears, sometimes the body’s coping mechanisms cannot sustain a healthy balance. Left unchecked, the entire body becomes affected. During such times, the body initiates a constant state of readiness, which often leads to exhaustion. As we seek out help, a step toward serenity just may be in the form of a woody vine, bearing unusually striking flowers called “passionflower”. Akhondzadeh A, Naghavi H, Vazirian M, Shayeganopour A, Rashidi H, Khani M. 2001 Passionflower in the treatment of generalized anxiety: a pilot double blind randomized controlled trial with Oxazepam. J Clin Pharm Ther 26:363-367. Akhondzadeh, D. Mohammadi, M, Momeni F, 2005. Passiflora incarnata in the treatment of attention deficit hyperactivity disorder in children and adolescents. Therapy 2:609-614. Von Eiff M, Brunner H, Haegeli A, et al. Hawthorn/passionflower extract and improvement in physical exercise capacity of patients with dysponea class 11of the NYHA functional classifications. Acta Therapeutica 1994; 20:47-66. Natarajan D, Brittio JS, Srinivasan K, Nagamurugan N, Mohanasundari C, Perumal G, 2005. Anti-bacterial activity of Euphorbia fusiformis-a rare medicinal herb. J. Ethnopharmacol. 102: 123-126. Akhondzadeh S, Kashani L, Mobaseri M, Hosseini S, Nikzad S, Khani M. 2001 Passionflower in the treatment of opiates withdrawal: a double-blind randomized controlled trial. J Clin Pharm Ther 26:369-373. Movafegh A, Alizadeh R, Hajimohamadi F, Esfehani F, Nejatfar M, 2008. Preoperative oral Passiflora incarnata reduces anxiety in ambulatory surgery patients: a double-blind controlled study. Anesth Analg 106:1728-1732. Blumenthal M, 1998. The Complete German Commission E Monographs. Therapeutic Guide to Herbal Medicines. Austin: American Botanical Council. European Medicines Agency Evaluation of Medicines for Human Use: Assessment Report on Passiflora incarnata L. Herba 2008: London.